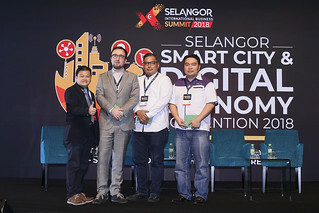 The Council Members of the Selangor Information Technology and E-Commerce Council (SITEC) gathered at the Selangor Digital Creative Centre on the morning of April 14th for their annual meeting on the activities, progress and plans for SITEC in the advancement and uptake of e-Commerce in Selangor. 1) Online 100: Successfully trained retailers to become competent e-tailers through the Online 100 and Apps 100 programmes. 2) Online 100 merchants have achieved over RM 3 million in sales and exceeded over 10,000 orders for CY2016. 3) EC Classes: Over 3,000 people have attended SITEC’s classes, and a total of 30 classes have been conducted so far from Jan 2016 to Apr 2017. 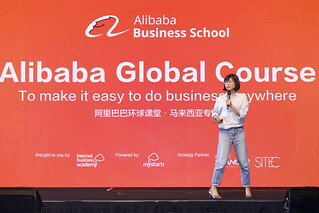 39 speakers from all parts of the e-Commerce chain were brought on board to share their knowledge, experience and insights for a holistic and thorough e-Commerce education experience. 4) This year, SITEC is also making learning more affordable and accessible with our value-added coding class (Immersive Full Stack Development) and the SITEC Academy. Both should prove to be valuable resources for budding entrepreneurs and coding beginners alike. 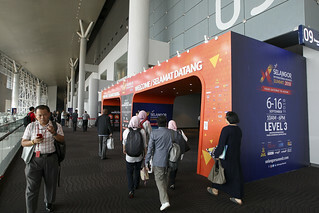 5) For startups, the SITEC Startup Connect platform was launched to help local startups to connect seamlessly to the local state government of Selangor, as well as peers in the industry to facilitate clear and quick communication and the sharing of ideas and resources. To stay up to date with the latest SITEC news and offerings, subscribe to our newsletter!